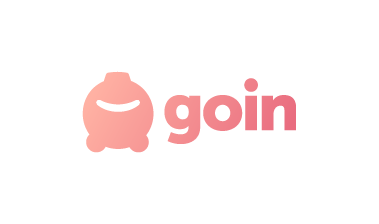 Goin is the first app in Spain that allows users to achieve their financial goals through automatic savings and invest in an effective, easy and safe way. By connecting their banking account, Goin users activate simple saving methods that help them to save without even realizing it. Founded in Barcelona in 2018, Goin was created in response to the Spanish consumer’s need to obtain the maximum return on their money without needing to be a financial expert. Goin’s mobile application was rated as best in the world in Silicon Valley according to AngelHack, the largest hacker community. Yann Ranchere serves on the board of Goin.